Regis Retirement Living helps you embrace old passions and discover new interests. Our villages reflect the people who make up that community. Each comes with a different range of social offerings. The Village Concierge and staff help co-ordinate a lively social calendar. All our communities provide places and opportunities to meet new neighbours. The majority of villages are conveniently located close to cafes, hairdressers, shopping, parks and medical services. 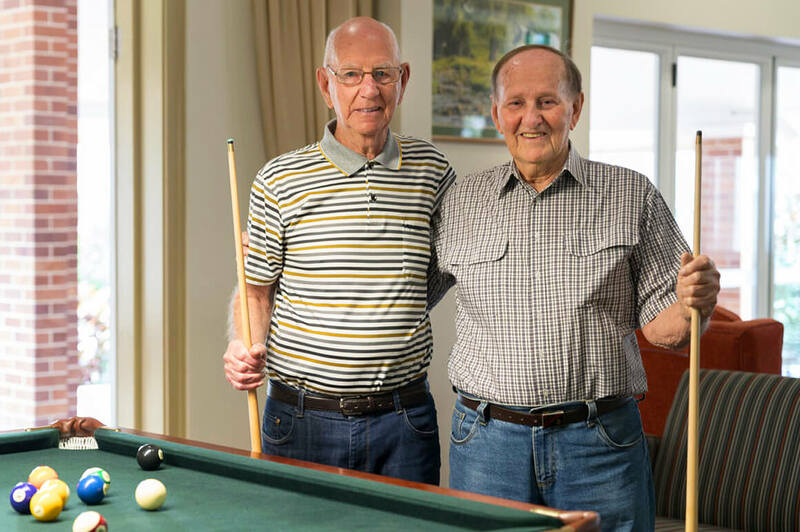 In many of our retirement communities, Regis Home Care is also available and provides support for everything from laundry, meals and cleaning to extra help with daily tasks. You may also have access to a range of allied health services through the onsite day therapy centre including physiotherapy, podiatry, diversional therapy and therapeutic activities.